Energy Institute Hrvoje Požar organized an expert workshop for Case Study on Grid and Dispatch in South Eastern Europe, which EIHP leads within the project REEEM (Role of technologies in an energy efficient economy – model-based analysis of policy measures and transformation pathways to a sustainable energy system). 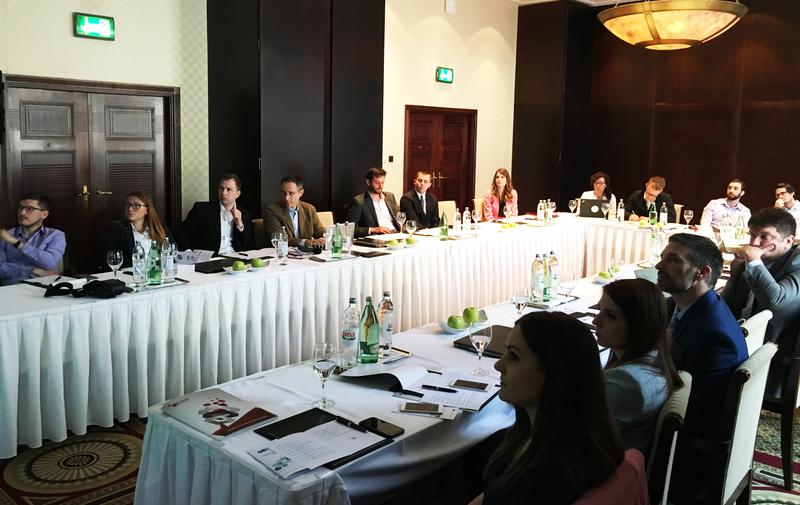 Workshop was held on May 16th, 2018 in Hotel Esplanade in Zagreb, and brought together experts from Sweden, Germany, Italy, Czech Republic, Hungary, Bulgaria, Slovenia and Croatia. The workshop was envisaged as an interactive session of experts in energy system planning and modelling, preferably with professional experience in South Eastern Europe countries, in order to validate the main assumptions, modelling approach and preliminary results obtained in the Case Study. In the first part of the workshop, project REEEM was presented to participants by Francesco Gardumi from KTH together with REEEM Transformation Strategies and Pathways, while Pinar Korkmaz from the University of Sttutgart presented an overview of TIMES PanEU model. Some of the workshop participants also shortly introduced their relevant research in this area. The second part was led by experts from EIHP and focused on Case Study on Grid and Dispatch in SEE. Martina Mikulić provided to participants an overview of SEE regional model in PLEXOS, while Ivana Milinković Turalija presented the model preliminary results and identified issues. 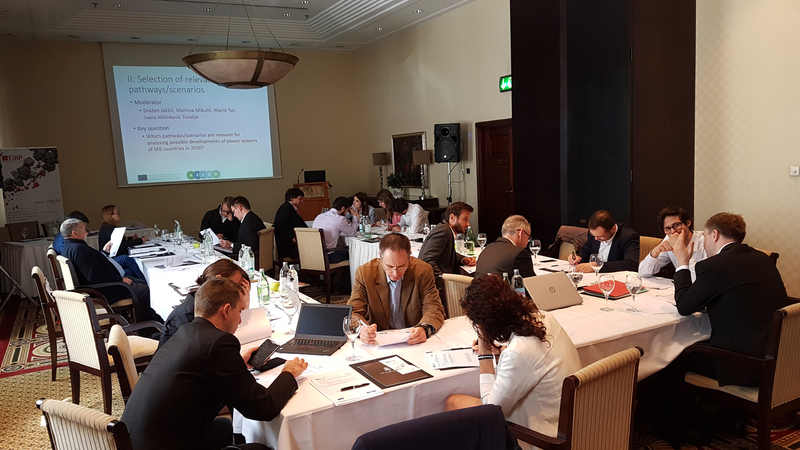 Their presentations were followed by group discussions of participants, which resulted in a productive debate about energy system modelling related to grid and dispatch in South Eastern Europe. Insights gained from the group discussions will be used for model improvements and further enhancement of the Case Study.